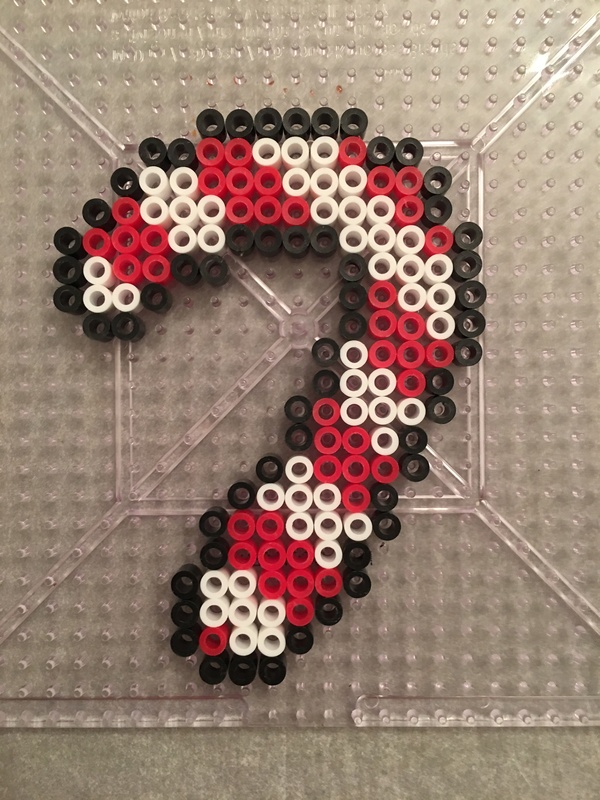 Christmas Ornament Candy Cane Perler beads – For Parents,Teachers, Scout Leaders & Really Just Everyone! For Parents,Teachers, Scout Leaders & Really Just Everyone! 10 Real World Math Mistakes - Perfect for students to find the mistake!